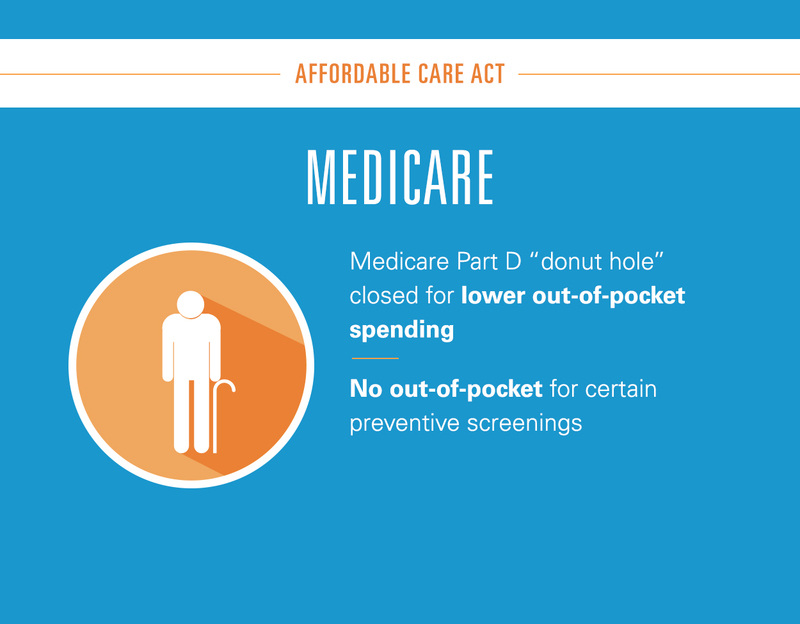 What does the Affordable Care Act do? Yet the health reform law always has been much more than a mandate—or the online marketplaces that have become so familiar to millions of Americans. Read the Blue Cross Blue Shield Association's statement and friend-of-the-court brief on the case. Most public discussion about the ACA has focused on individuals who purchase coverage on their own, often by using state or federally-run “exchanges” like Healthcare.gov. Many of the law’s most important provisions, like the one that guarantees those with pre-existing conditions can’t be denied coverage or charged more because of their health status, apply to policies purchased by individuals. So is the guarantee of a broad range of essential health benefits, including hospital and emergency care, maternity and newborn coverage, prescription drug benefits and mental health coverage. 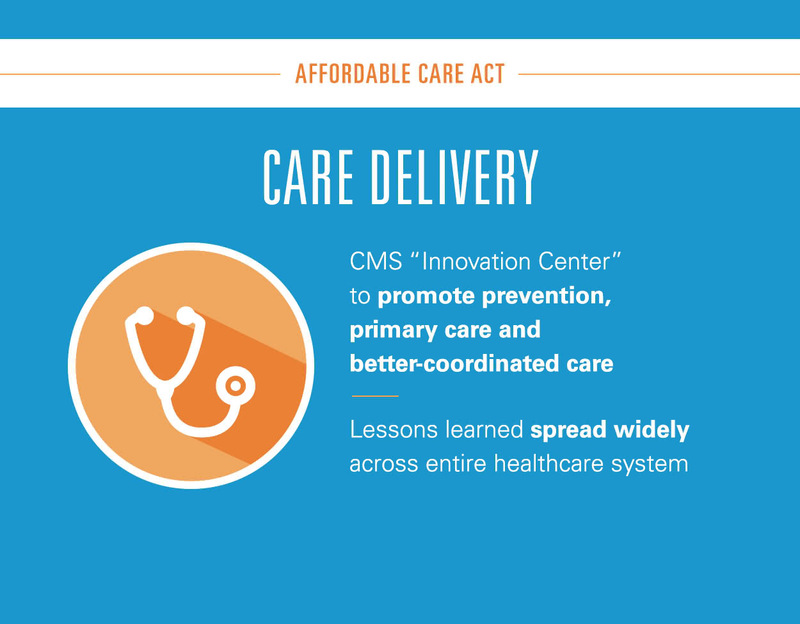 These far-reaching changes transformed the individual health insurance market. 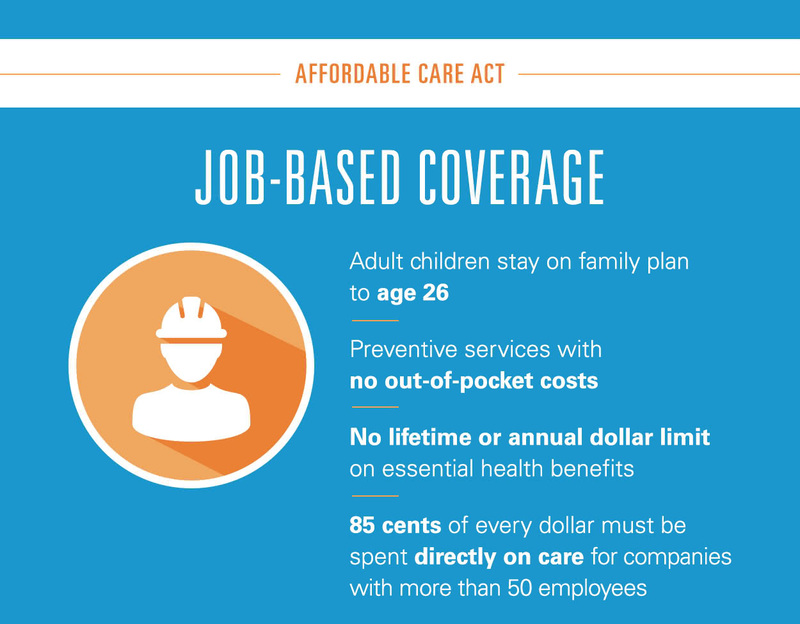 In fact, the ACA is a far-reaching law that impacts people no matter how they get coverage—through their employers and through government programs such as Medicare and Medicaid. 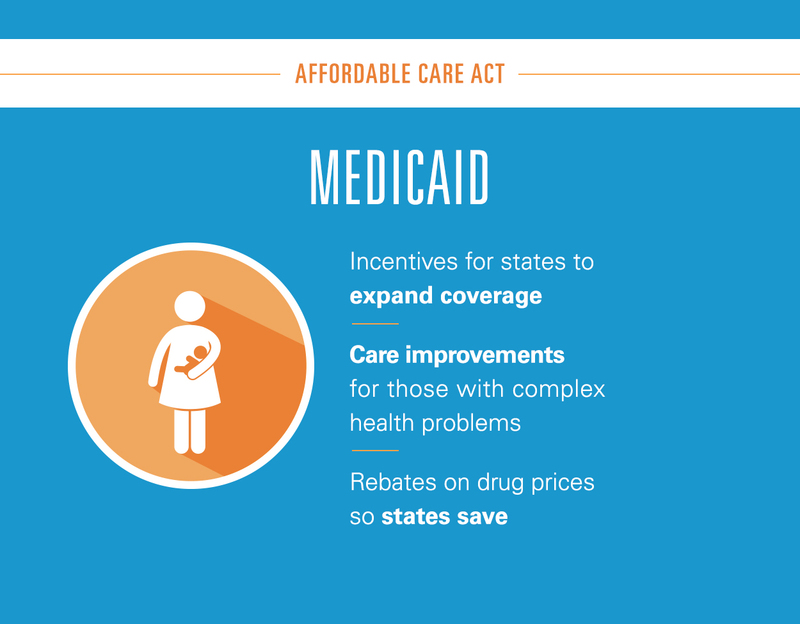 A broad range of enhanced benefits, strengthened consumer protections and improvements in the way medical care is delivered are all part of the Affordable Care Act.